People from all parts of the world… from every age and religious belief are reporting spotting particular number sequences on watches, the time on the microwave, house number plates, a number on a bus and from all kinds of odd places. If you believe that you are a target for certain numbers, then you should find out the meaning of these particular set or sequence of repeating numbers. It could be very important information waiting for you. The heavenly angels are our sent down to help each of us reach our full potential in life. When you see a specific number recurring, it means that angels are trying to tell you something important to fulfilling your purpose here on earth. The mixed repeating angel numbers of 6s and 5s (6, 5, 65, 56, 665, 656, 655, 566, 565, 556, 6665, 6655, 6566, 6565, 6656, 6556, 6555, 5666, 5665, 5656, 5566, 5565, 5556) shows that your material and financial needs will see changes and transformations. Keep the faith! Angel number 6 delivers encouraging news as you find stable ground to manifest your goals and dreams. Before you enter this new realm, you should find a medium between doing for others and doing too much for others. While you’re at it, learn to take compliments and well deserved gifts of appreciation. As someone who is attached to the energy of the repeating number 6 (6, 66, 666, 6666), you are willing to go to bat for what you believe in. You have high principles and values and will walk the distance to help other people. 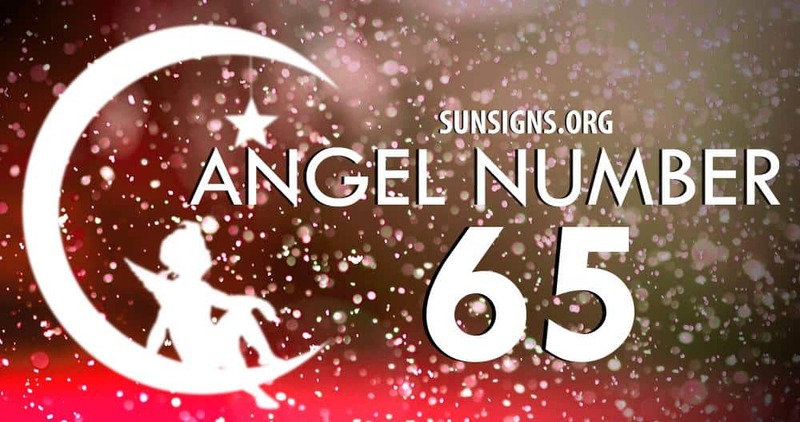 The personality linked to the angel number 6 has great intuition to help guide them in the right direction. The angel number 5 loves a fun environment as the energy is upbeat and cheerful. This person loves their freedom as well. Settling down could prove difficult as they need to be free to think and act in accordance with their ideals. In addition, the idea of having responsibilities repels the person attached to the angel number 5 repeating sequence (5, 55, 555, 5555). Routine and rules drive this person wild. These people will invent drama when there is none if they are bored.